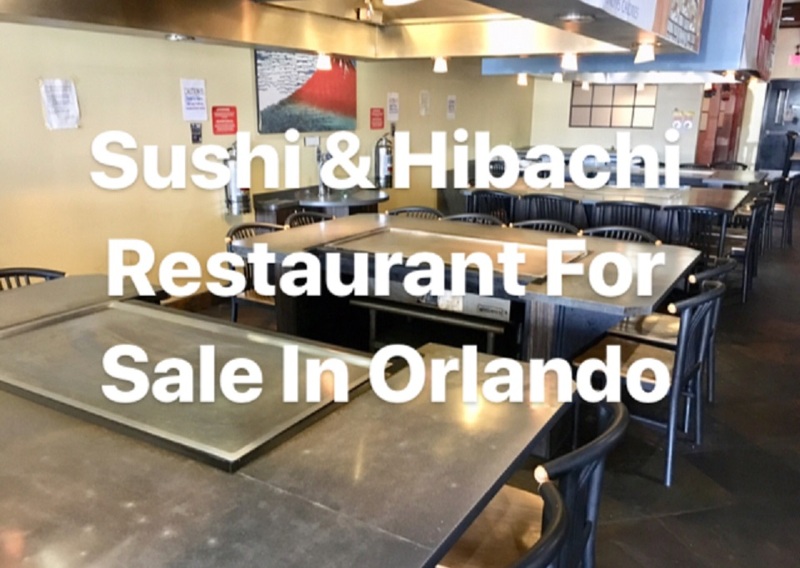 Below are some great restaurant opportunities of available restaurants for sale in the Orlando area in 2018! This restaurant captures the best of many different worlds by catering to those who want a private dining experience, those who want to invite all of their friends for a Hibachi Grill experience and those who simply want to sit at or near the sushi bar. Business also has a separate bar just for alcohol. 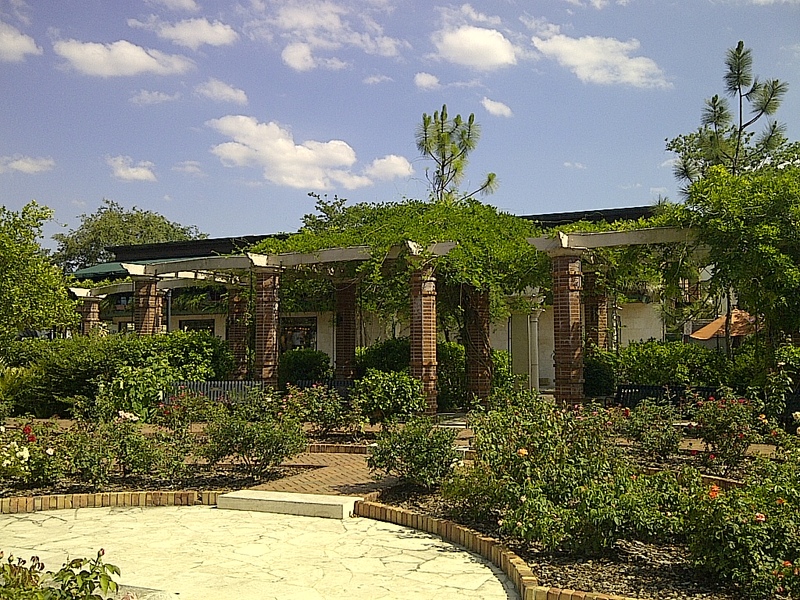 Business is located in a very populated section of Orlando and has 164 seats. 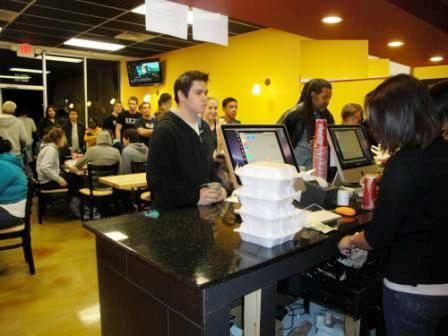 Quick-service restaurant specializing in chicken, beef, ribs, sandwiches and other specialties. Business has a long established reputation spanning to almost 7 decades. Currently only open 6 days a week from 11am to 8pm. Lots of room for expansion in sales and on the physical property. Asian restaurant in the radius of Downtown Orlando. Located in a free-standing building so it could be converted to any concept. Rent is only $2,700 a month including CAM. Business has a full kitchen with hood and walk-in cooler and seats over 60 people. All financial numbers are straight from the tax records. Well-known fast food burger franchise for sale in the Orlando area. Financials come from the profit and loss statements and tax records. Restaurant has been in business since 2006. Great opportunity to own an Italian Restaurant with a 4COP SRX liquor license. Both the restaurant and bar have a huge upside potential. Less than $3,800 a month rent in the Orlando area? We weren’t able to. Business has a full kitchen, 40 seats and an 8 seat bar area. Currently has a beer and wine license. Great looking Asian restaurant. 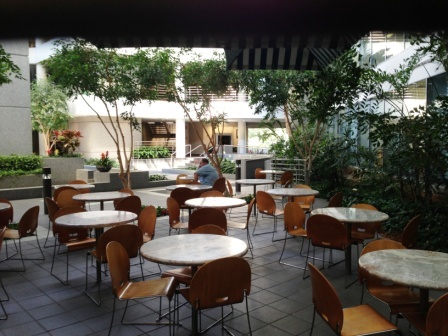 2,700 square feet in addition to outdoor seating. 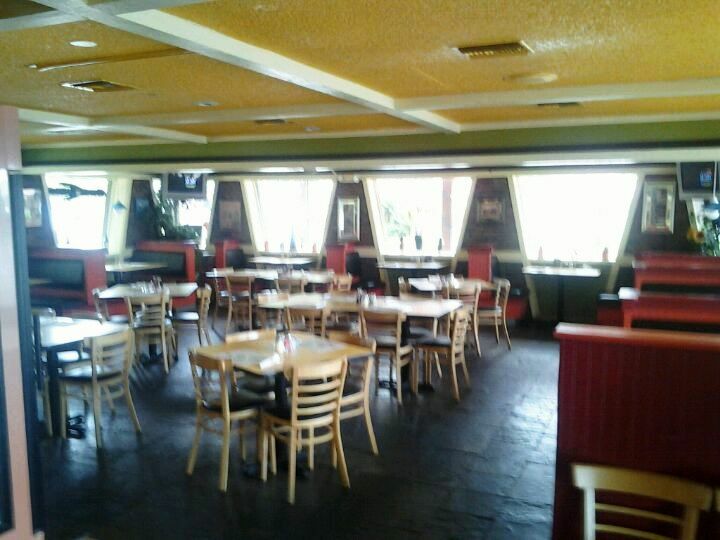 Business premises has a large kitchen with a massive hood system, walk-in cooler and a bar area. Cafe Style eatery with a welcoming family atmosphere.